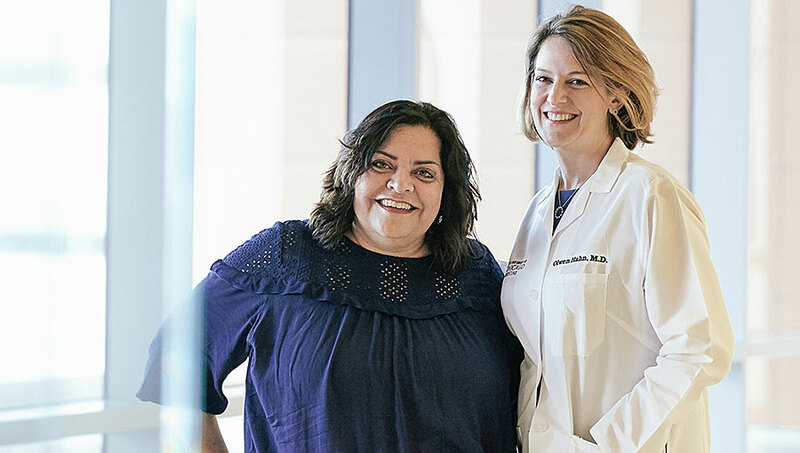 When Lisa Vento Nielsen was diagnosed with metastatic breast cancer at age 39, she was shocked. As an eighth-grade teacher and mom to two young kids, she struggled to absorb all the information about what was ahead—radiation, chemotherapy, doctor appointments, and numerous tests—but she also dreaded having to tell her principal, fearing that her work life was about to collapse. Although she worked throughout her treatment, Nielsen’s contract wasn’t renewed for the subsequent year, and it felt devastating. Nielsen is far from alone when it comes to facing work issues after a diagnosis. Although every workplace is unique in terms of culture, support, and resources, there are some steps that anyone with newly diagnosed metastatic breast cancer should consider before and after having “the conversation” with HR and supervisors. To put together as much information for your employer as possible, talk to your medical care team about likely timeframes when it comes to surgery, chemo, or other treatments, according to Liz Nikol, a behavioral health therapist at Summit Medical Group in New Jersey who had breast cancer herself at age 29. Drawing on her skills as a former HR professional, she now counsels patients about work transitions as well as mental health challenges. Another step before talking with your employer could be taking a hard look at whether you want to continue in your current job, Nikol advises. For example, rather than look for another teaching position, Nielsen decided to found a nonprofit called Career After Cancer, focused on helping people with cancer get back to meaningful work through online courses and in-person training. Based on her experience, she wants to help others with issues like interviewing, “chemo brain fog,” job loss, resume gaps, and work identity. Depending on your treatment plan and work responsibilities, you could end up taking surprisingly little time off, says Nikol. But that doesn’t mean you should count on that being the case. Also, she adds, understand that treatment may have short term effects on your focus, memory, and analysis skills. If your work depends heavily on those kind of skills, Nikol suggests re-evaluating your work plan after a few treatments. If you work for a company with over 50 employees, it must follow the Family and Medical Leave Act, which mandates that you have 12 weeks unpaid time off, and that you come back to the same position or one that’s similar in terms of responsibility. In addition, it’s helpful to look through an employer’s policies regarding medical leave, according to Mark Marsen, a member of the HR Disciplines Expertise Panel at the Society for Human Resource Management, and an HR professional for a non-profit health care organization. When you approach your company about your diagnosis, he suggests talking with HR first, since that can get the documentation process started. Some companies will use a third-party firm that handles short-term disability approvals, which may require more paperwork. Many companies and organizations, especially larger ones, may have health resources that can be beneficial. For example, there are wellness programs that could tie in with your cancer nutrition goals, or employee resource groups that connect you with others who have been diagnosed with cancer.